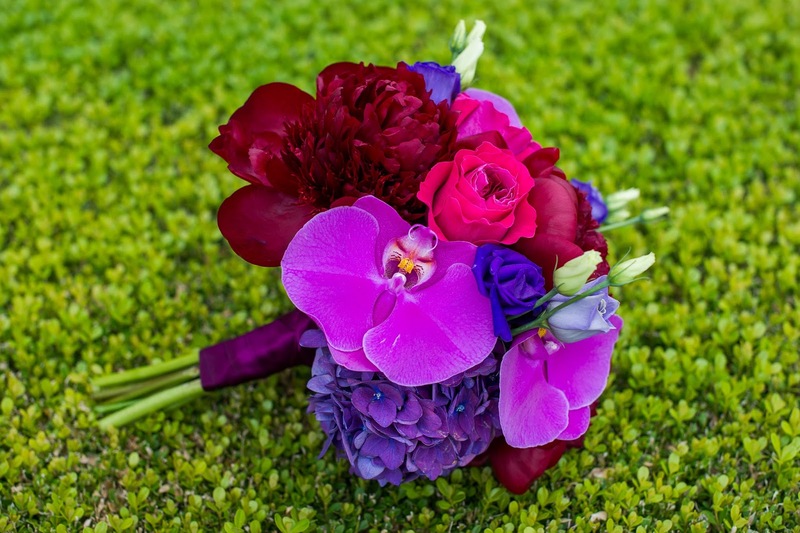 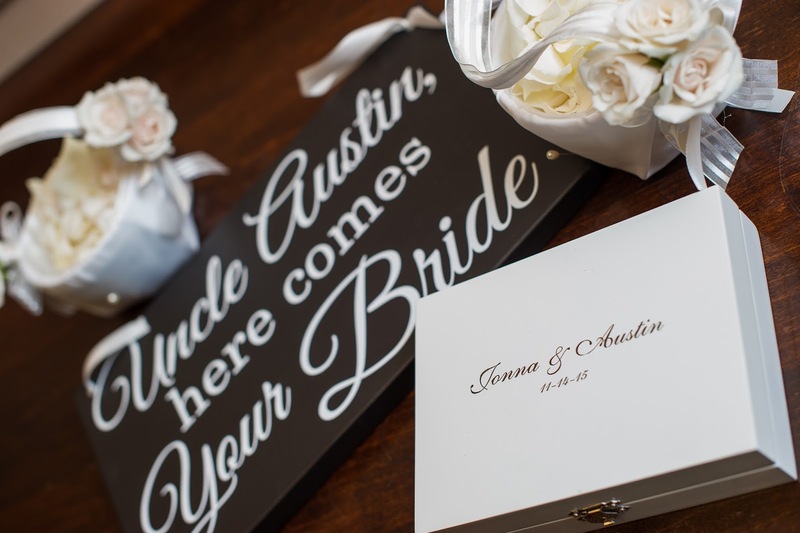 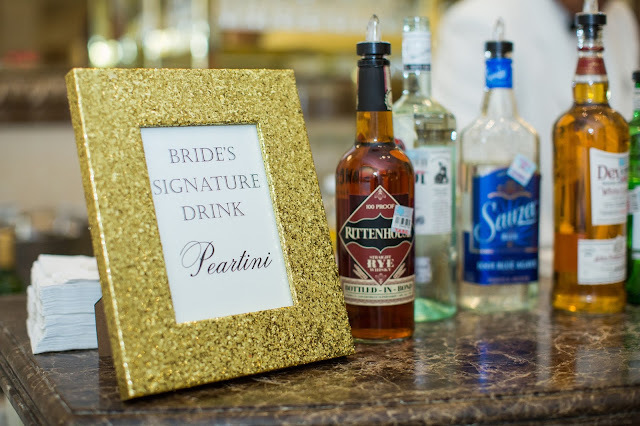 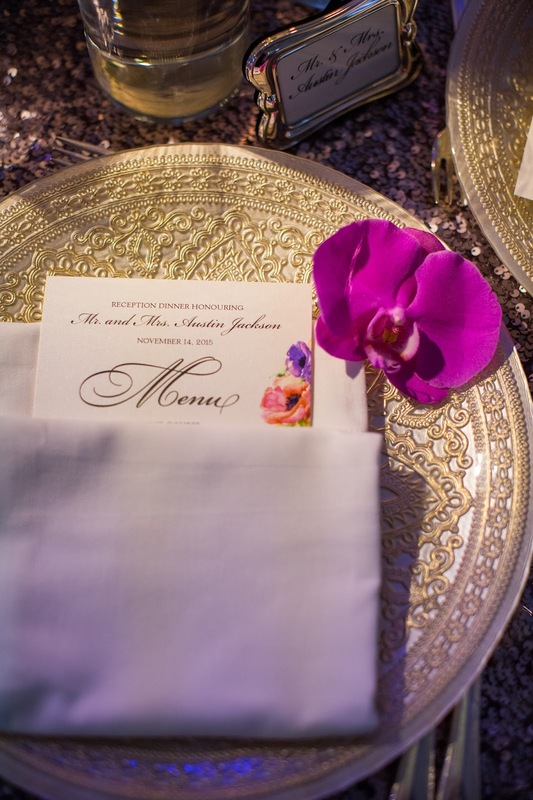 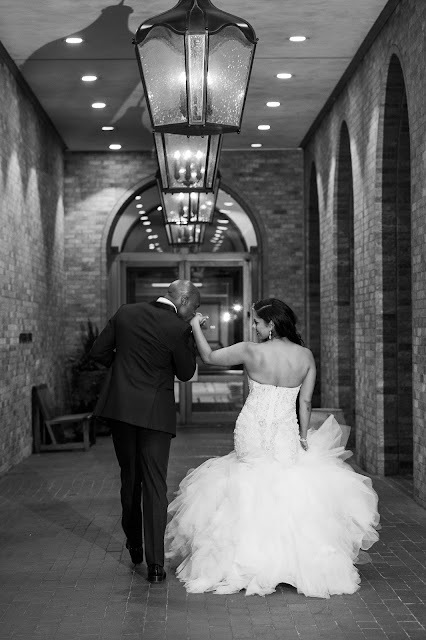 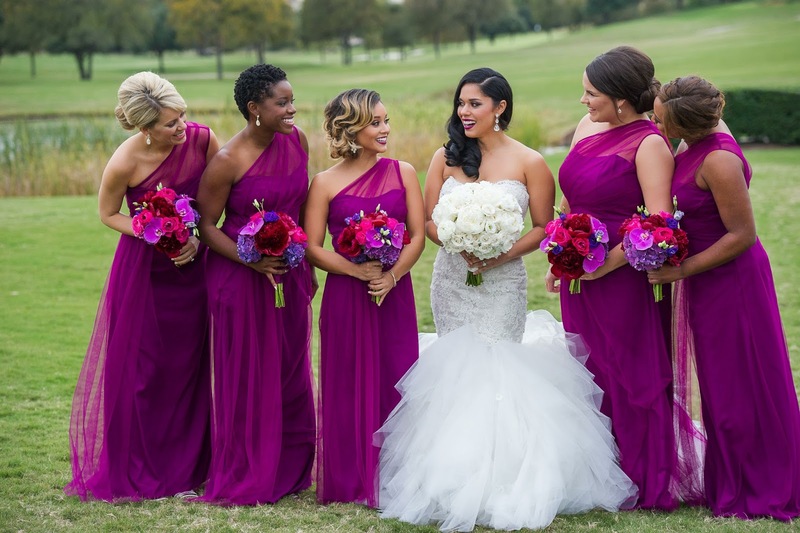 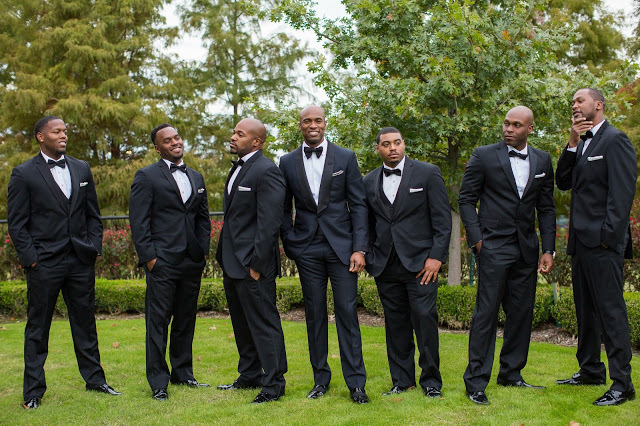 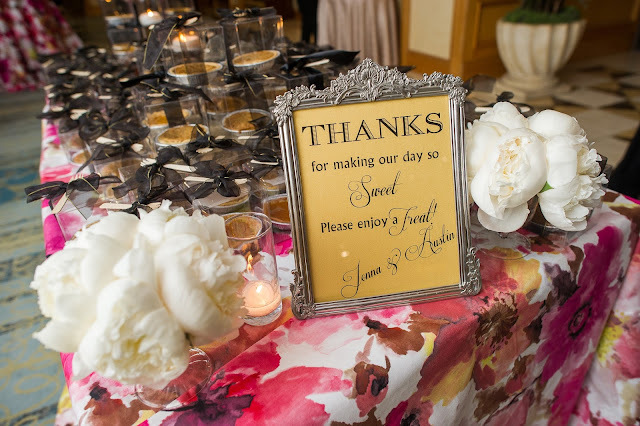 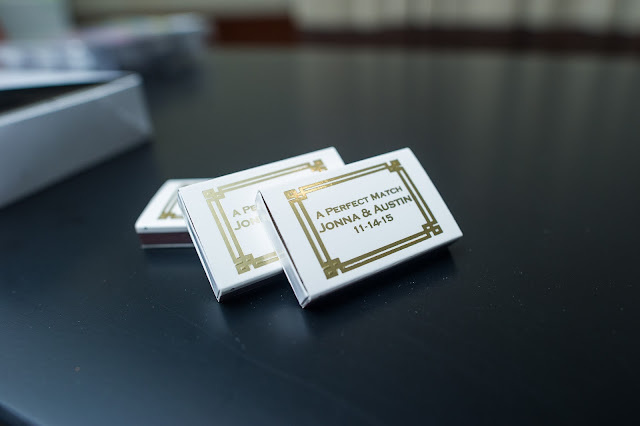 The Weddings by StarDust team outdid themselves when it came to Austin and Jonna’s November nuptials. 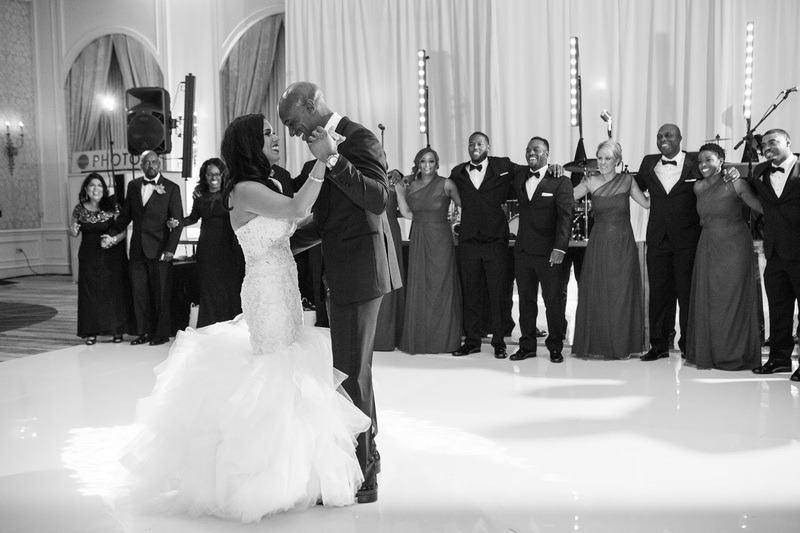 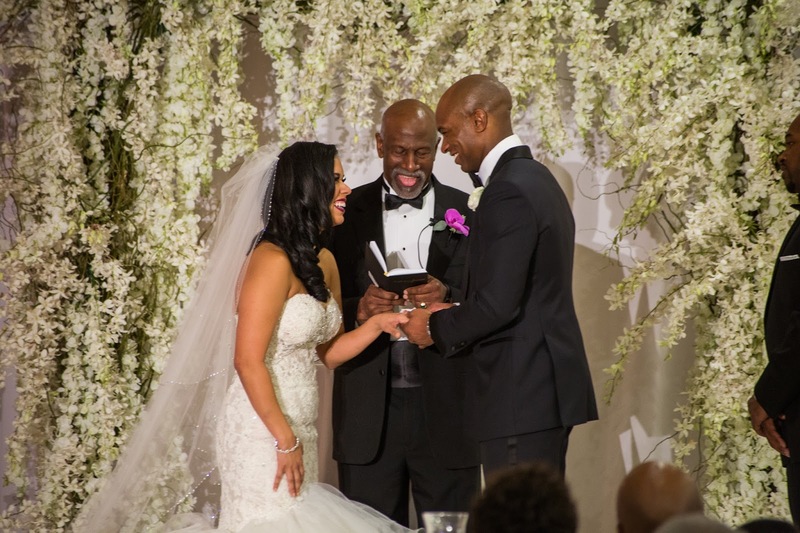 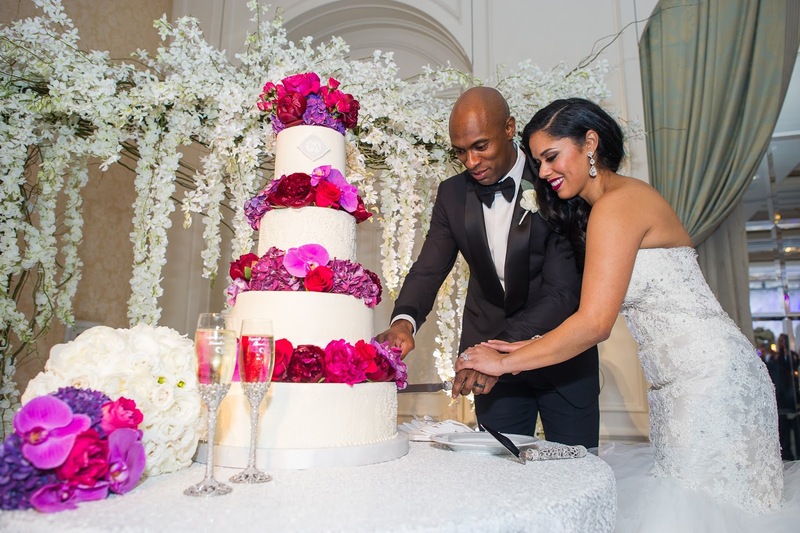 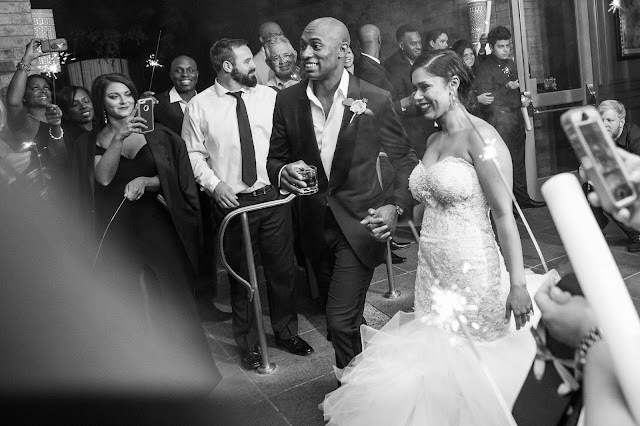 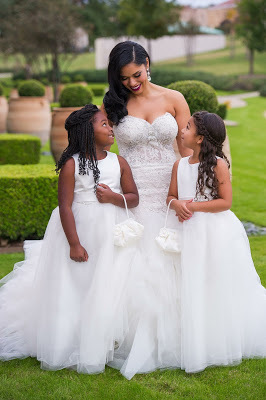 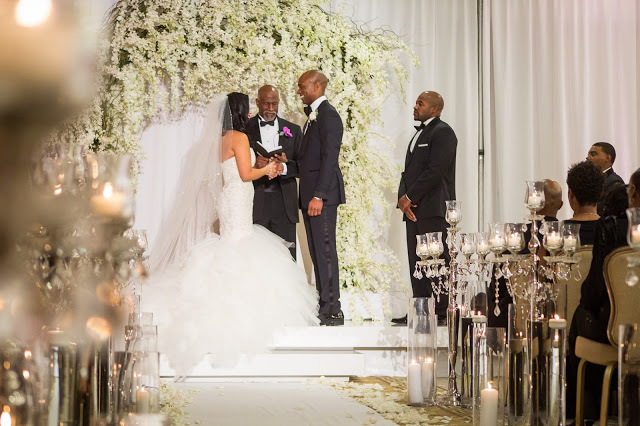 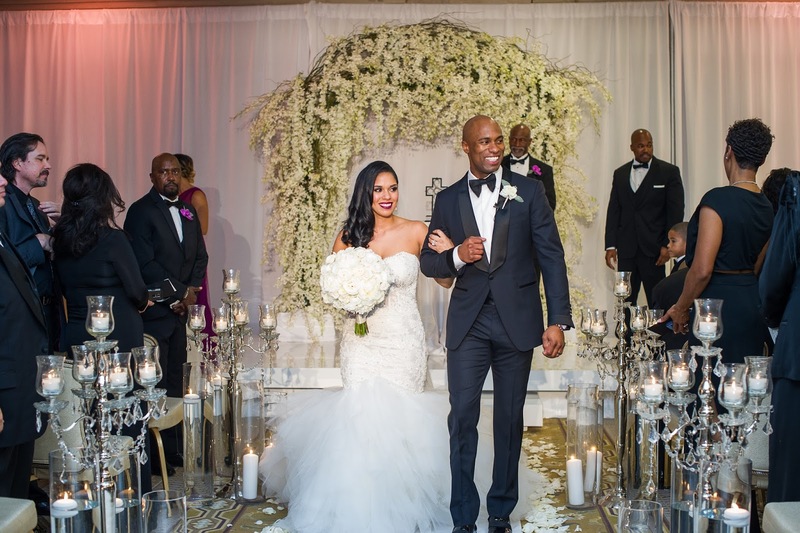 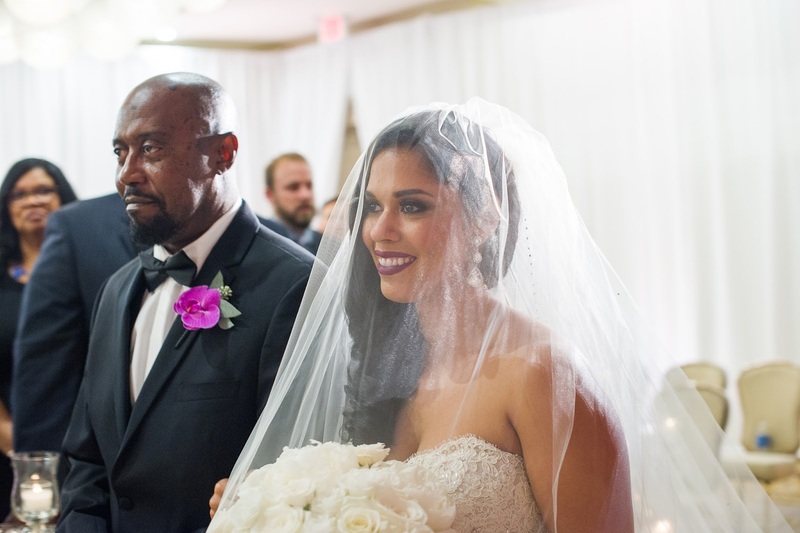 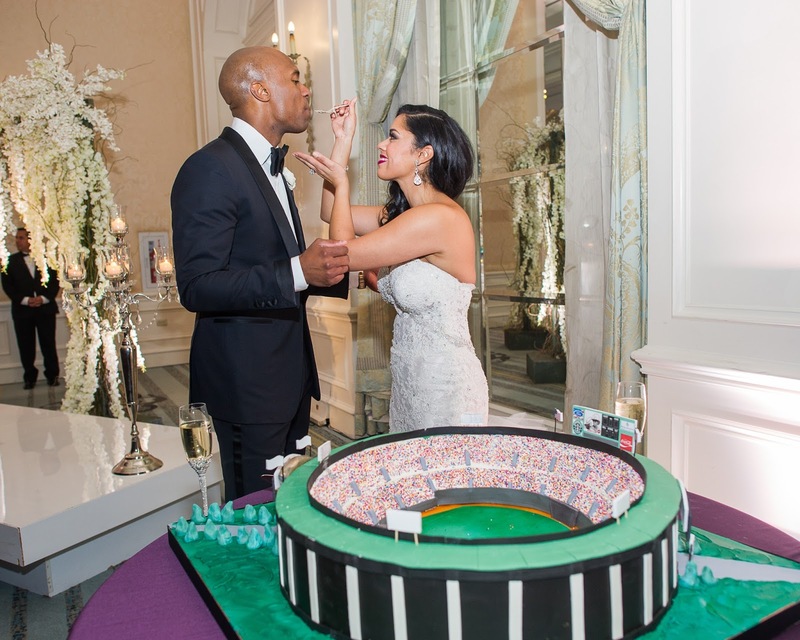 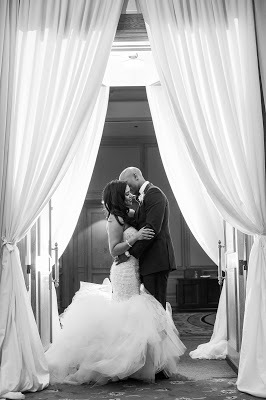 It was all hands on deck for this Major League Baseball star and his lovely bride and we are proud to say it ended up being one of the most memorable weddings we’ve ever had. 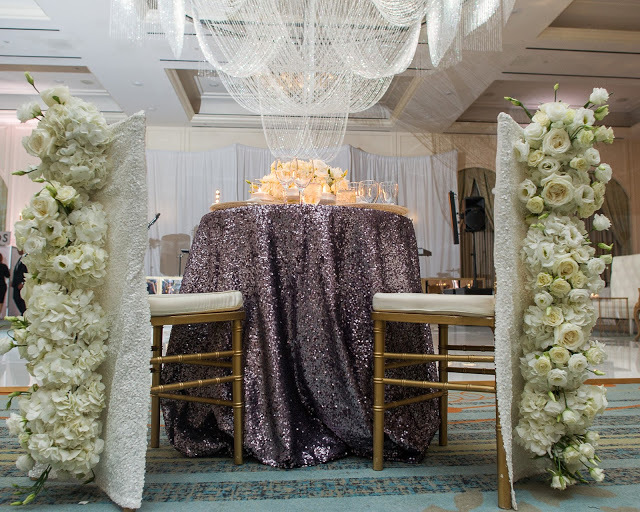 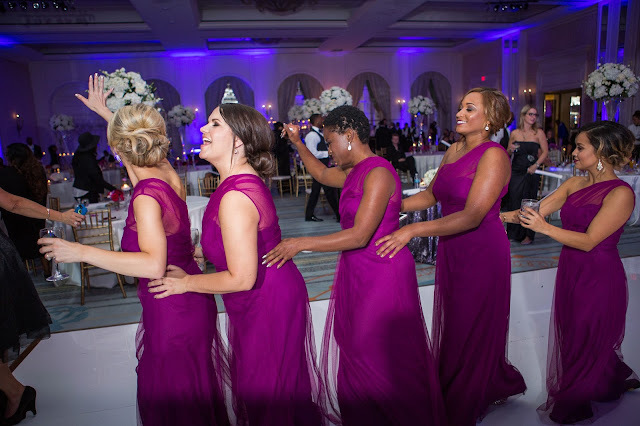 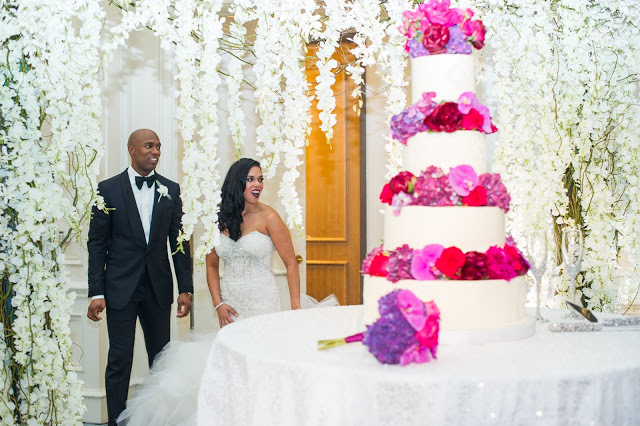 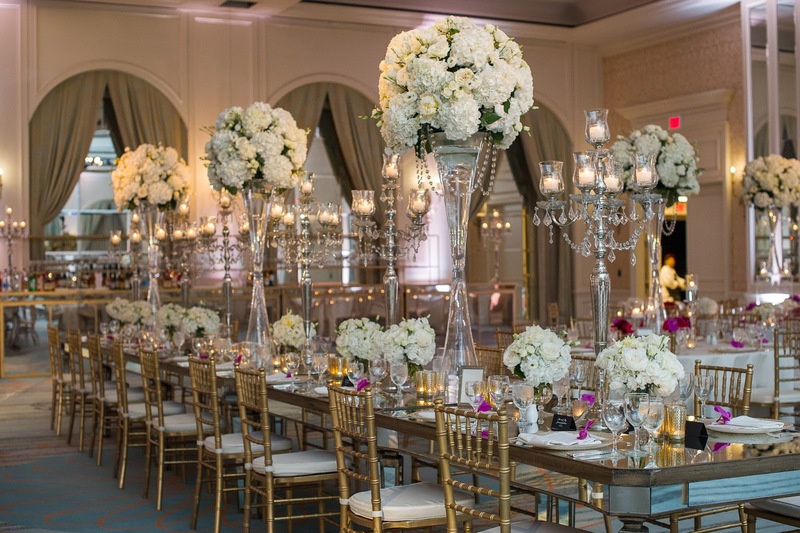 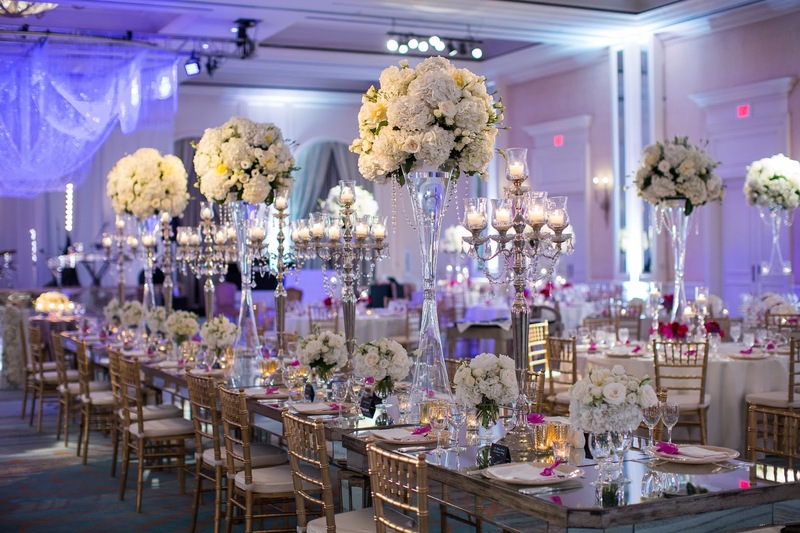 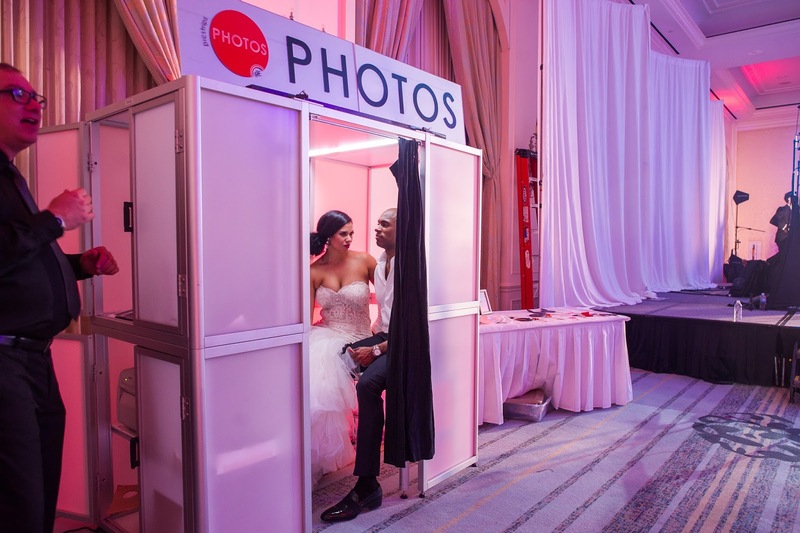 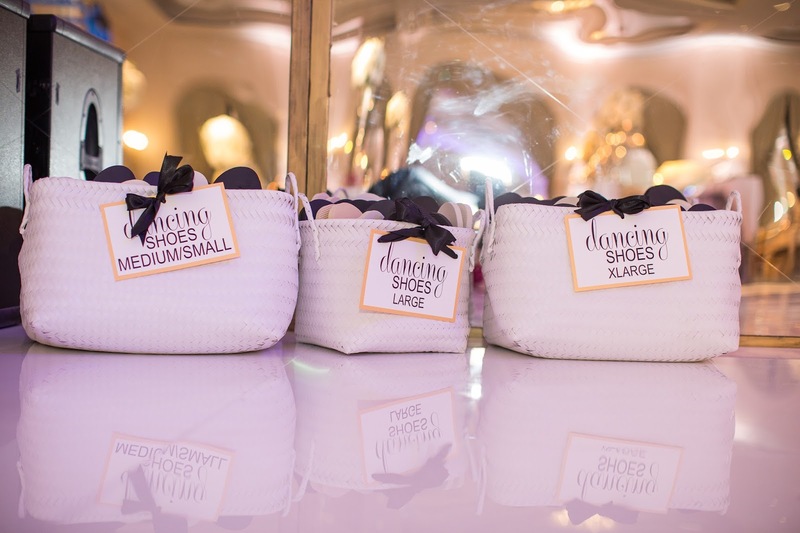 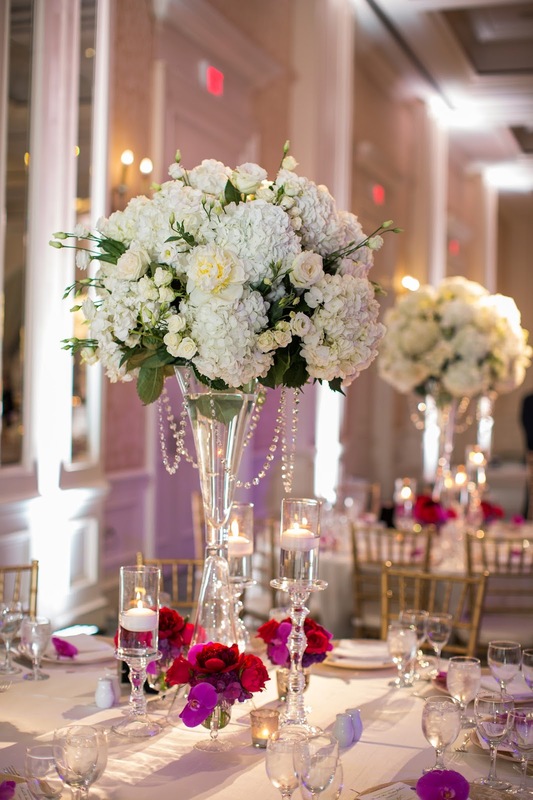 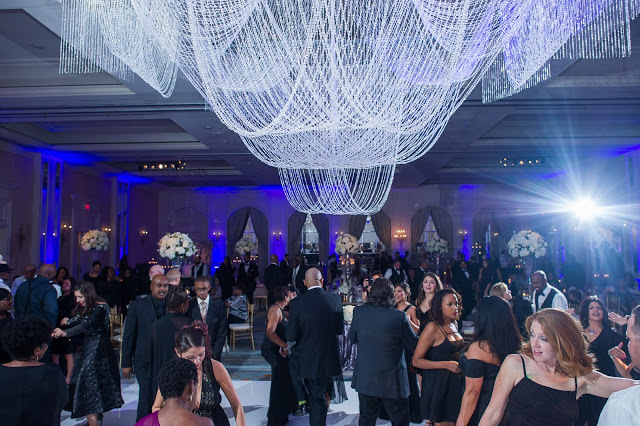 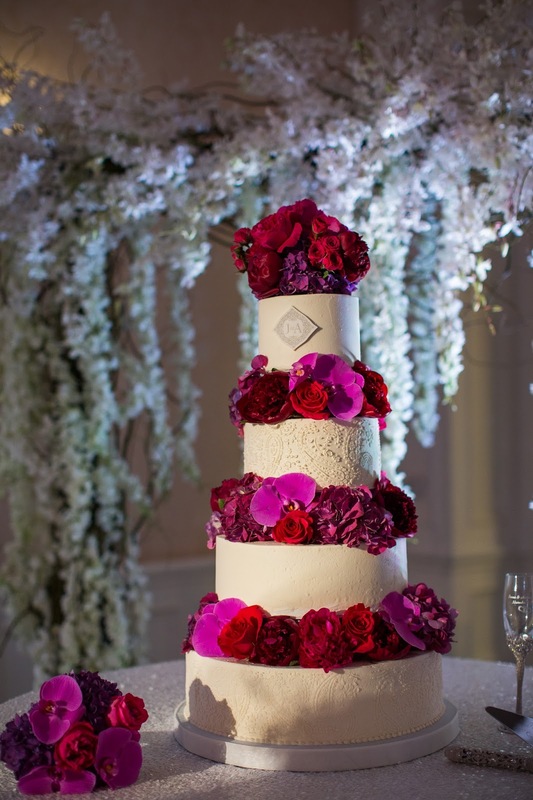 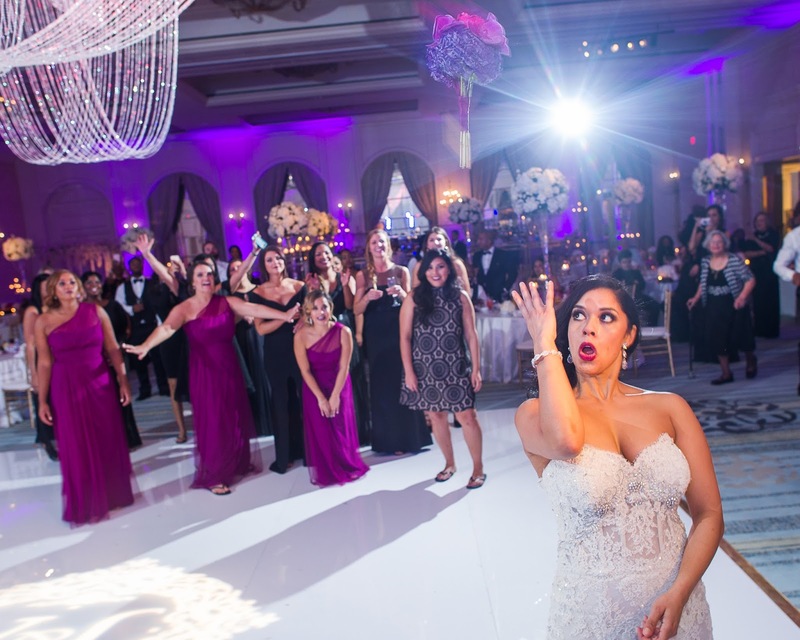 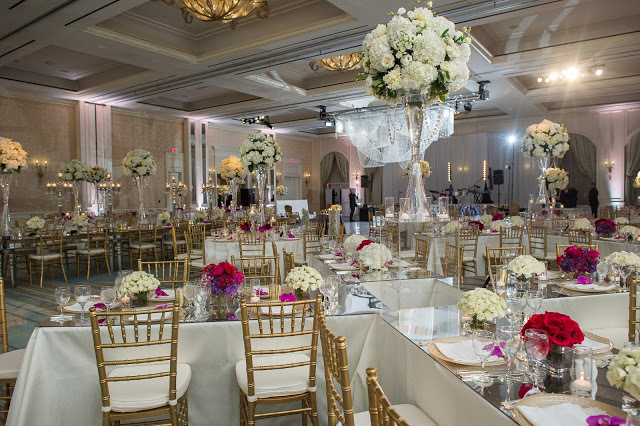 From the lush floral to the floor plan, the fashion to the endless fun – this wedding was certainly one for the history books. 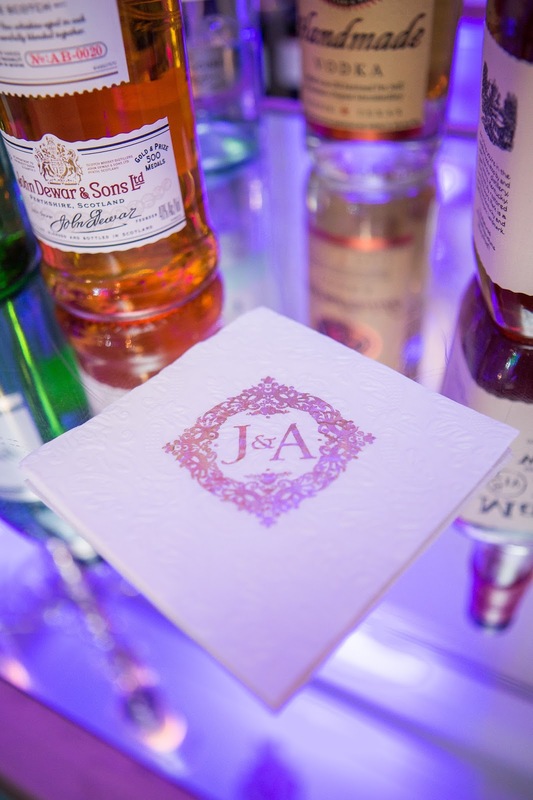 The creative minds of our planners were in full force designing three dramatically different atmospheres that made up one magical night. 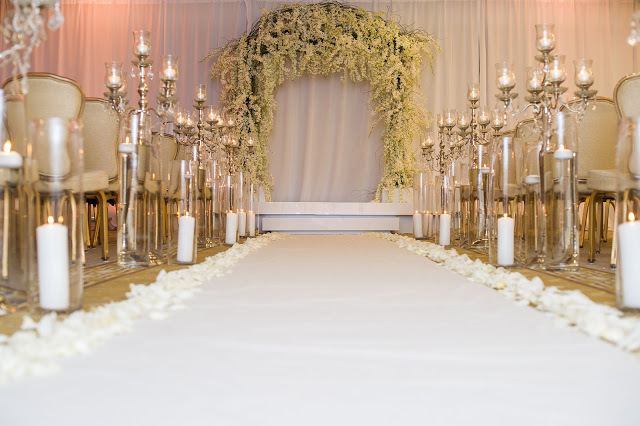 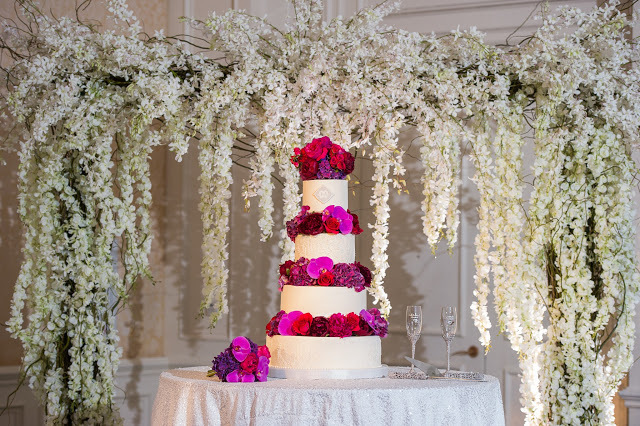 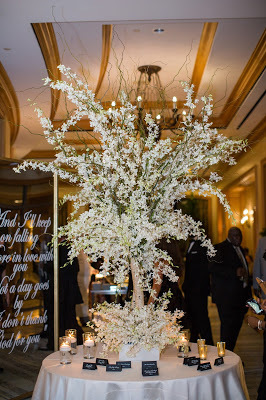 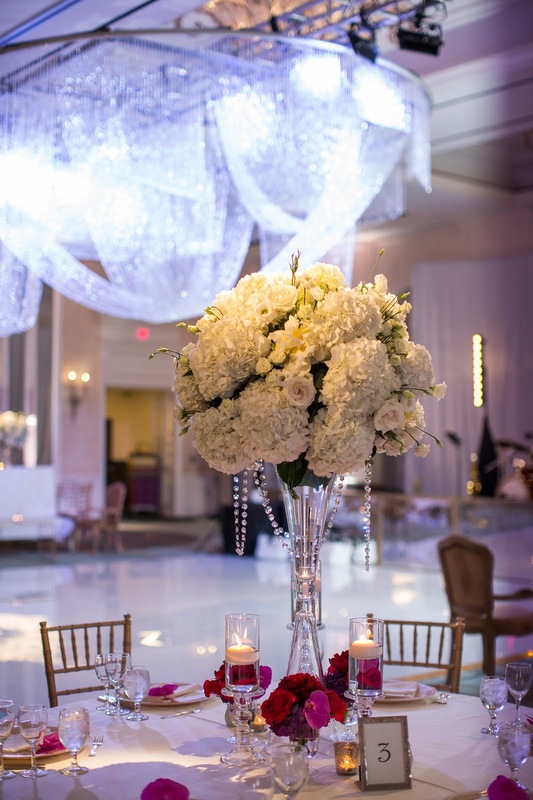 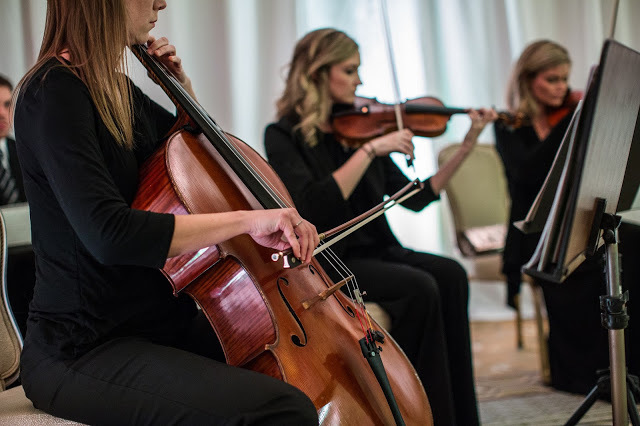 The serene ceremony was clean and elegant, draped in white and lined with candelabras leading up to the dramatic floral arch dripping in white cherry blossoms where the intimate vows were exchanged. 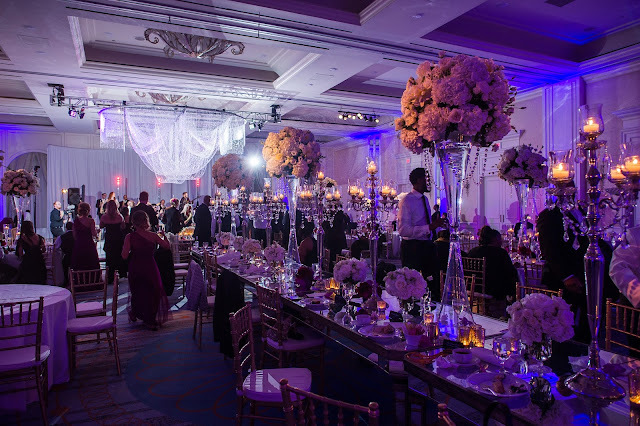 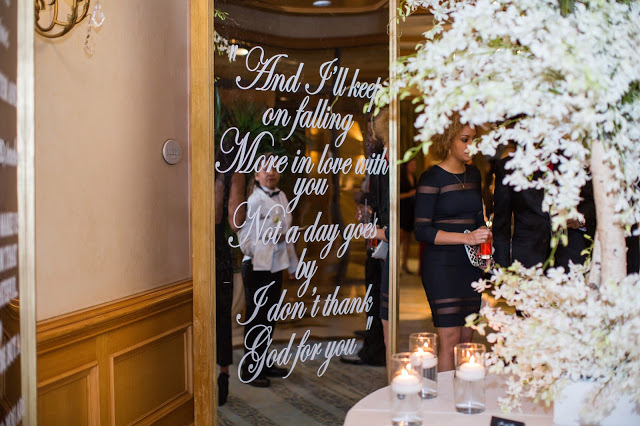 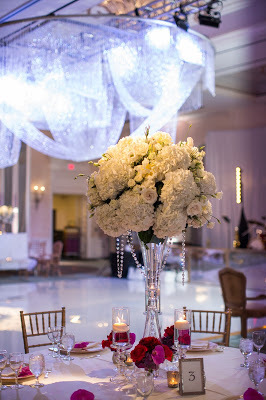 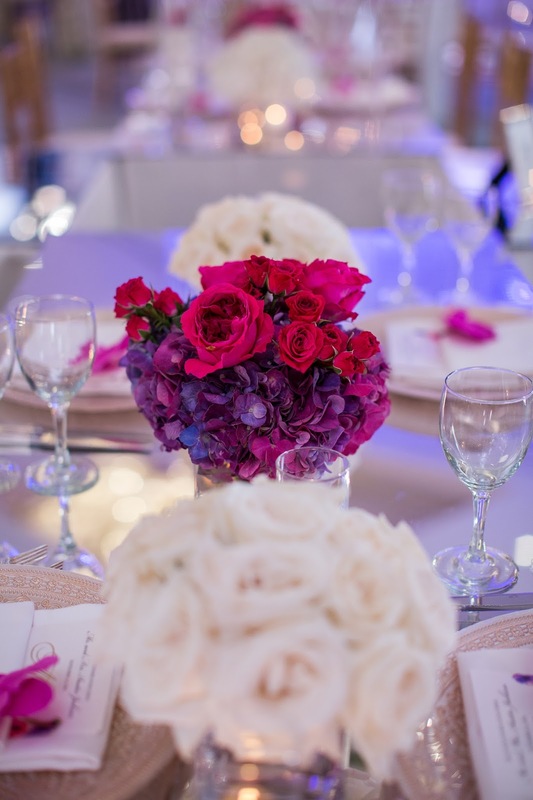 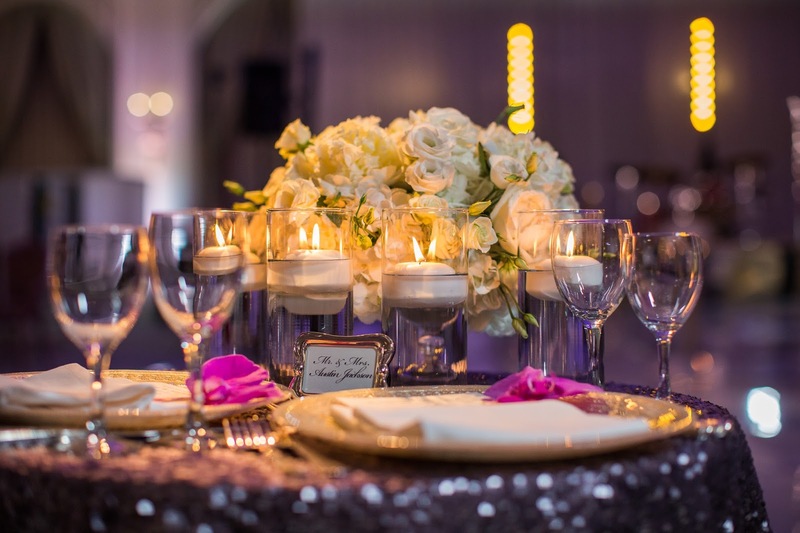 Guests were then transported to the grand ballroom which was filled with ornate tablescapes, pops of bold, bright colors and a white dance floor that valium online no rx would be hopping all evening! 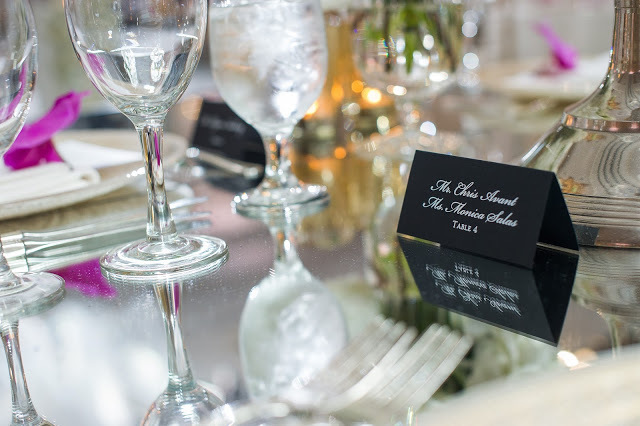 The standard formation of banquet tables was taken to the next level by creating a unique layout of X’s and O’s. 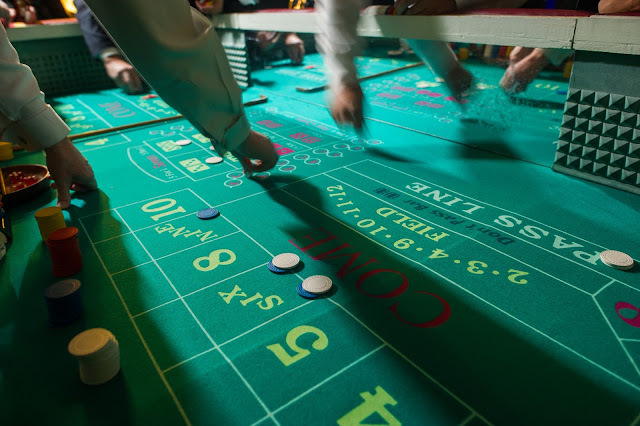 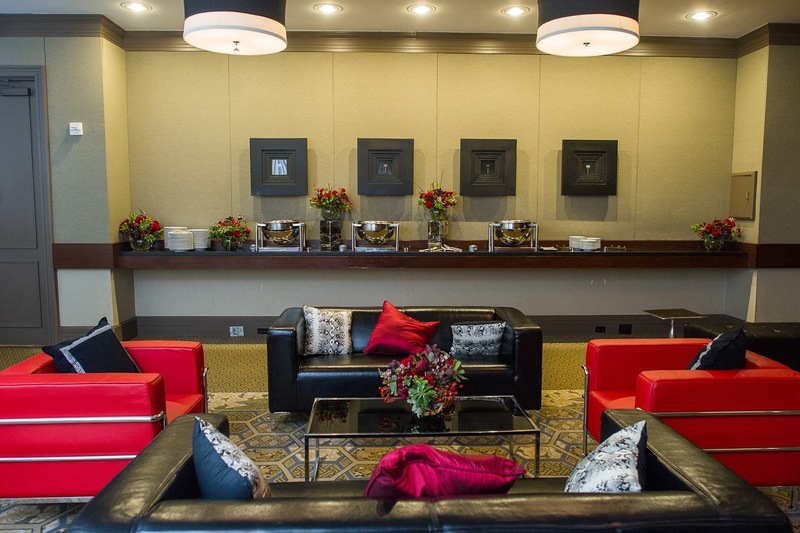 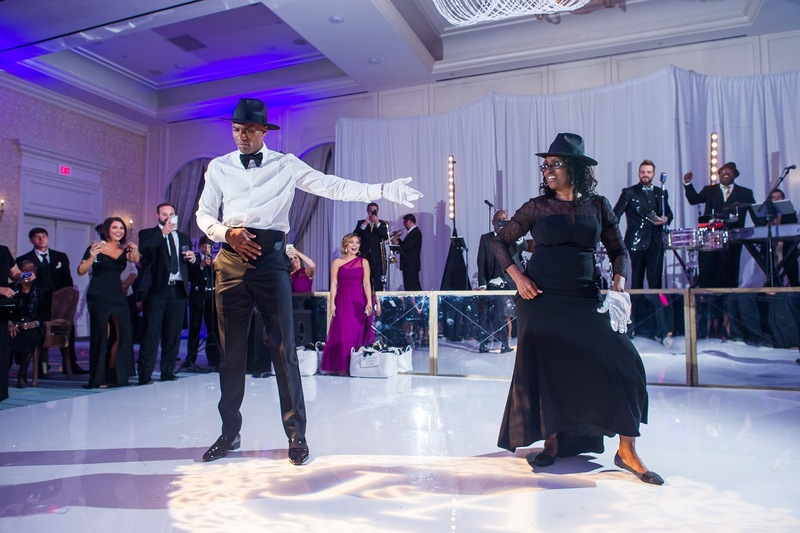 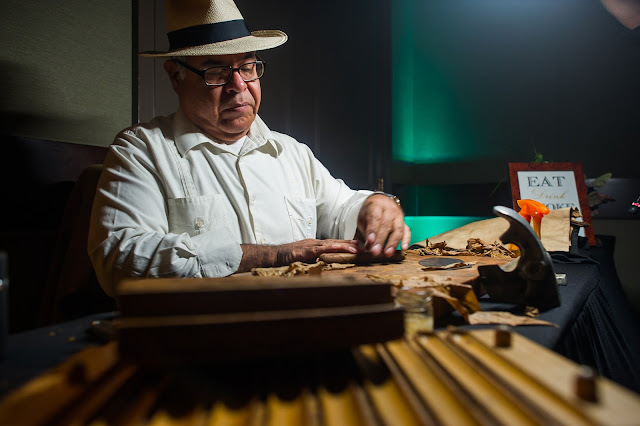 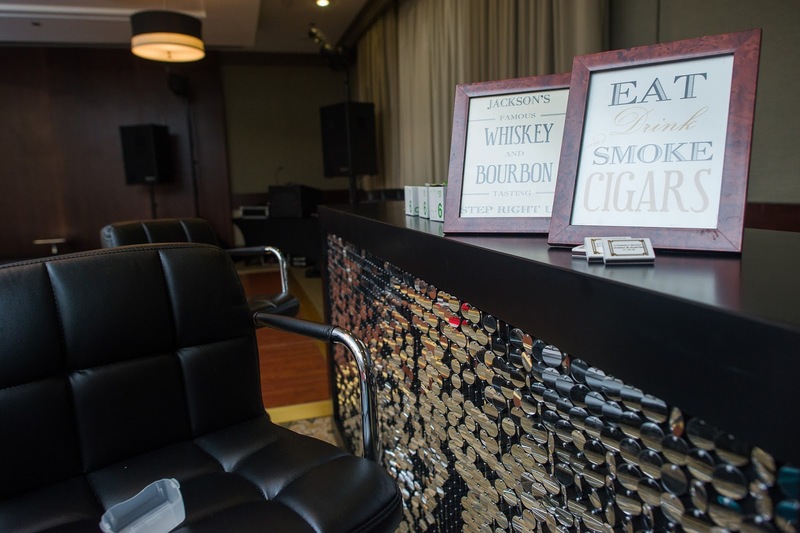 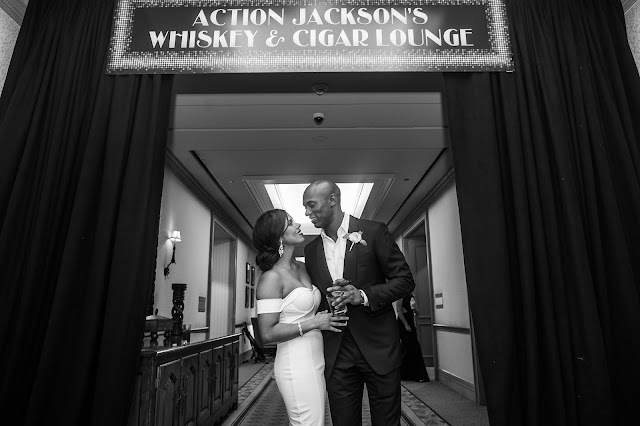 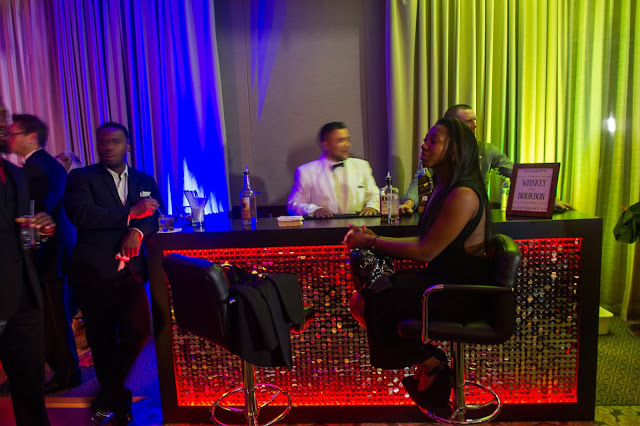 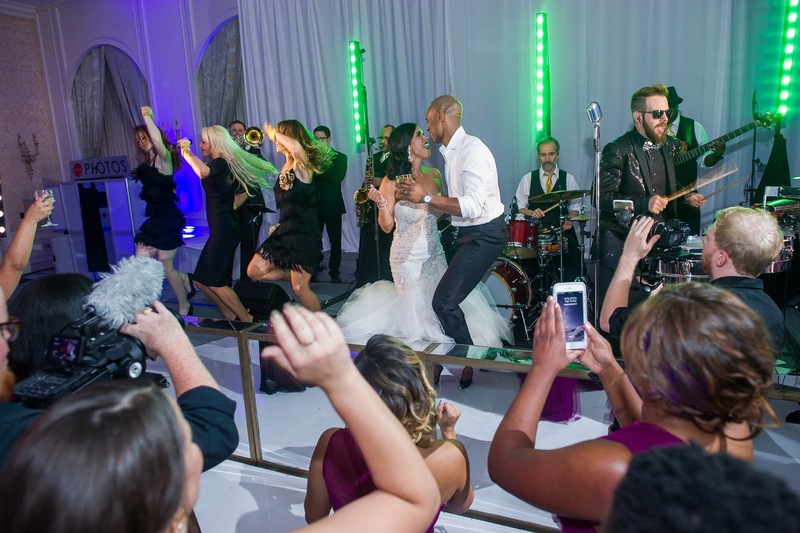 We knew this crowd wouldn’t want the fun to ever end so we came up with a fun surprise for the handsome groom – a “mancave” inspired after party to continue the festivities with casino games, whiskey tasting and a cigar roller!